If you keep up with the latest news in SEO (like we must do! 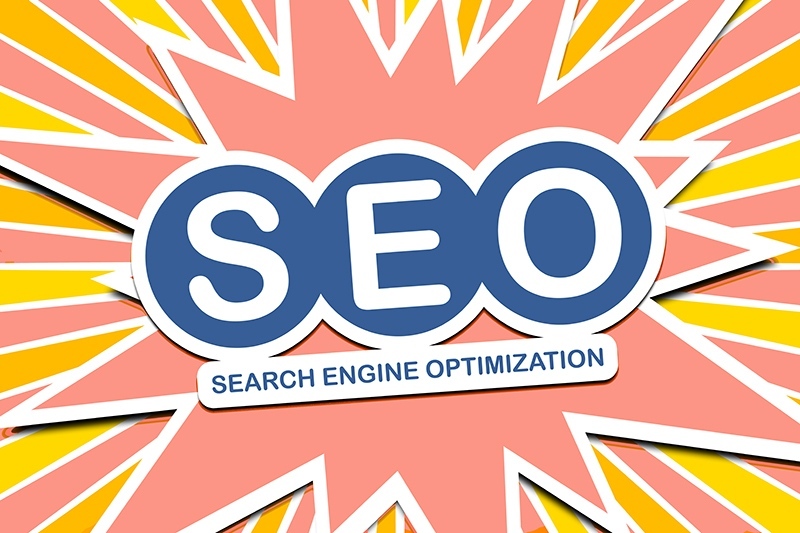 ), you may have seen that Google once again updated their SEO algorithm. Staying on top of trends is important. Even better is when we are in FRONT of the trends … and having researched this latest update, I’m proud to say that we are! 4th stage – on-page SEO: meta titles and tags and descriptions, keyword optimization, image keywords, etc. Google’s recent update directly relates to our 5th stage – part of which a lot of other providers miss (mainly because they may understand SEO but don’t always understand overall marketing best practices, which is what this section really falls under). This includes off-site optimization of listings, backling building, – and that portion most SEO companies can handle, but we expand this stage to include navigating buyer journey, fine tuning CTAs and keywords to directly correlate to each part of the journey. When you’re ready to discuss your SEO project further, let’s touch base!